Society for New Music shared a post. Wonderful of Hamilton College to present this very important Gage opera to set history right re: Matilda Joslyn Gage, and to have such a first class article in the student newspaper. Thanks to all! 4 days 21 hours ago. 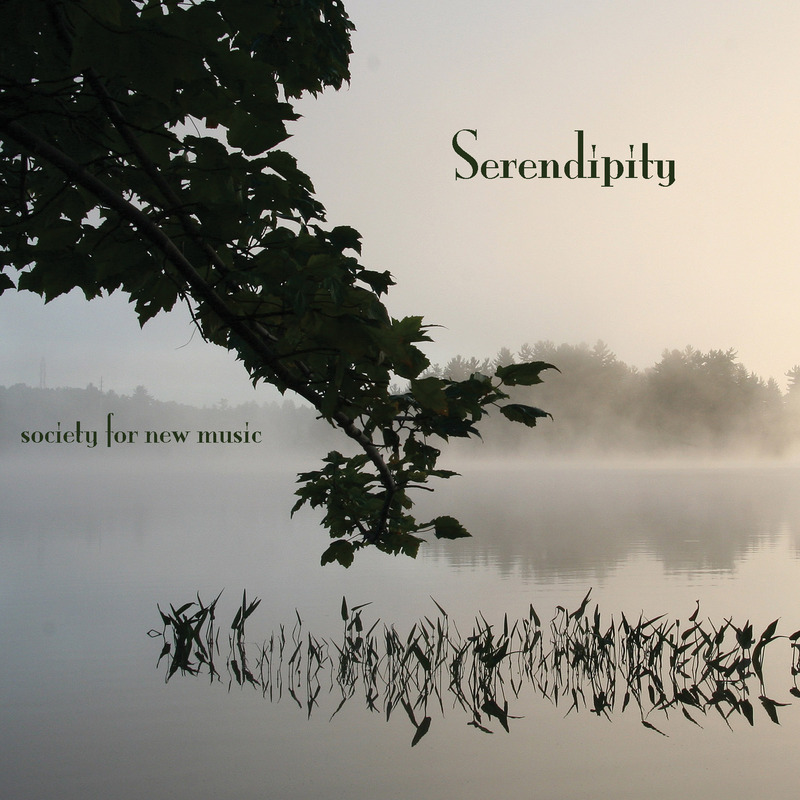 “Serendipity: Music from the Heart of New York” is a 2-CD set of world premiere recordings by seven Society for New Music commissioned composers and released on Innova 719. Serendipity brought these composers to Central New York, where the Society for New Music endures through snow and ice, sun and rain, to present new music year-round, commissioning and performing music by regional composers. Some of these composers earned their degrees from Eastman and Cornell (‘in the zone’ regionally), while others came via Mexico, Yale, Miami, Cal Arts, San Diego, Western Washington and Michigan. Their music is as diverse as they are. The performers on this recording also came from throughout the U.S. and Europe to settle in the Heart of New York. Their passion for bringing new repertoire to life has kept them performing together for many years. The 2009-2010 season is the Society’s 38th consecutive season, and continues the tradition of commissioning and premiering one to two works each and every year. Commissioned works are repeated several times over the course of subsequent seasons and recorded. The Society’s 5-CD set of American Masters for the 21st Century, also on Innova, featured 29 previously commissioned composers, including four Pulitzer Prize winners.